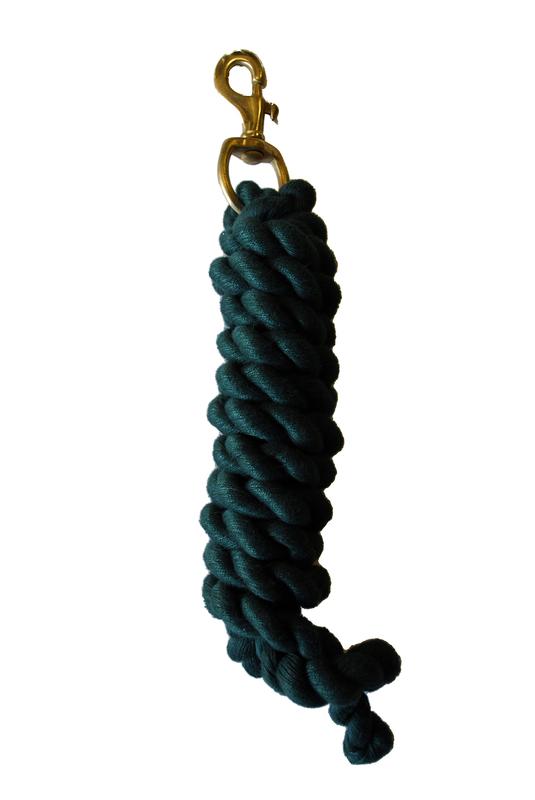 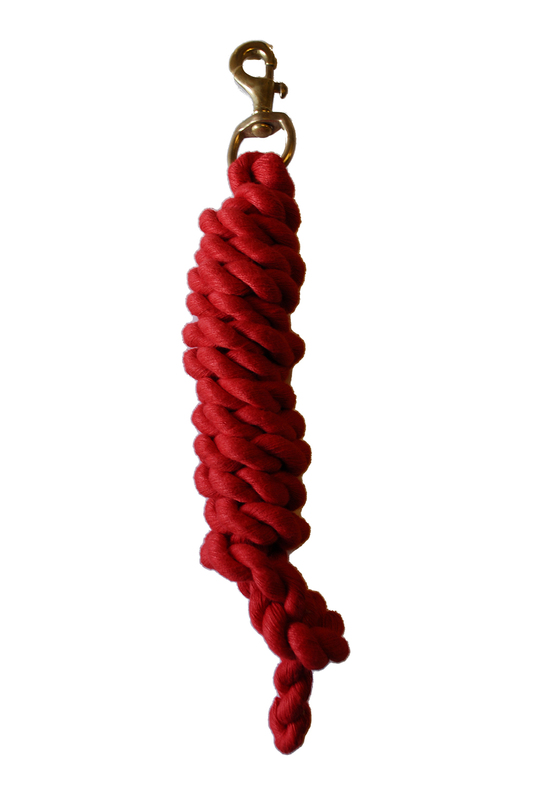 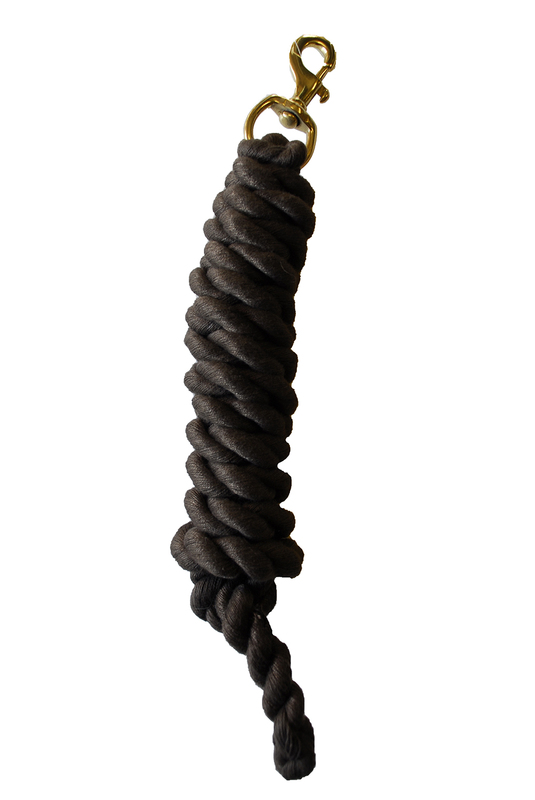 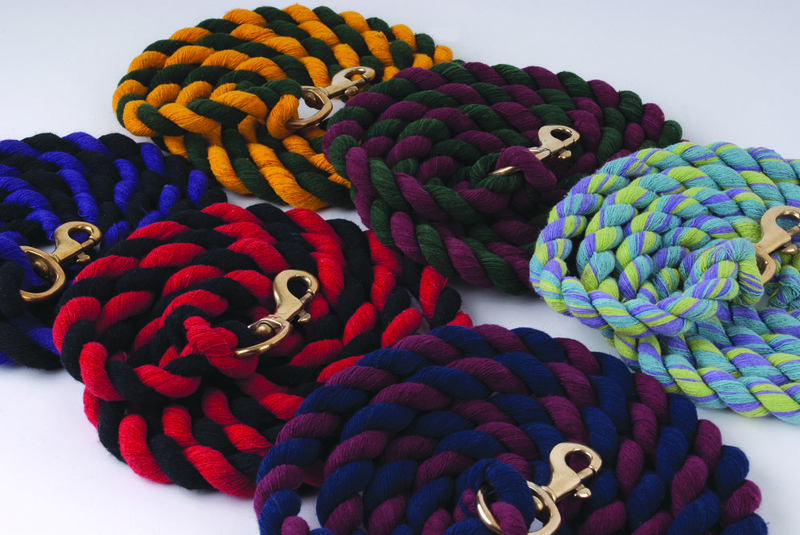 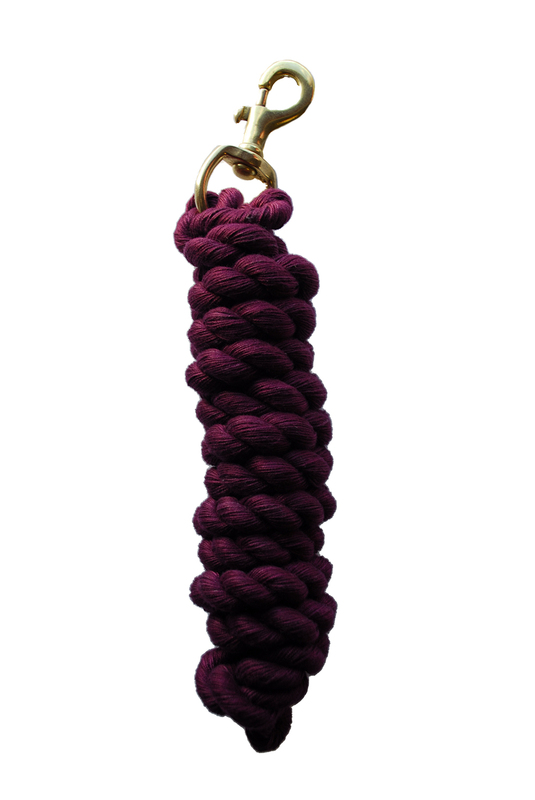 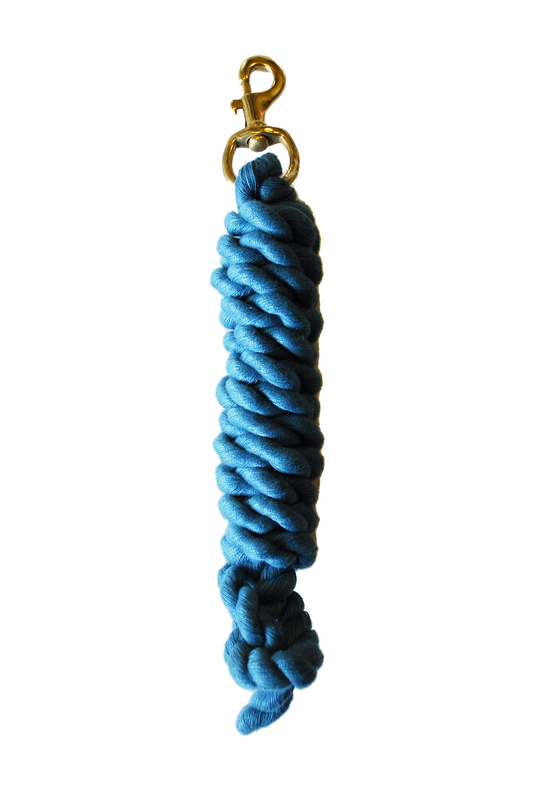 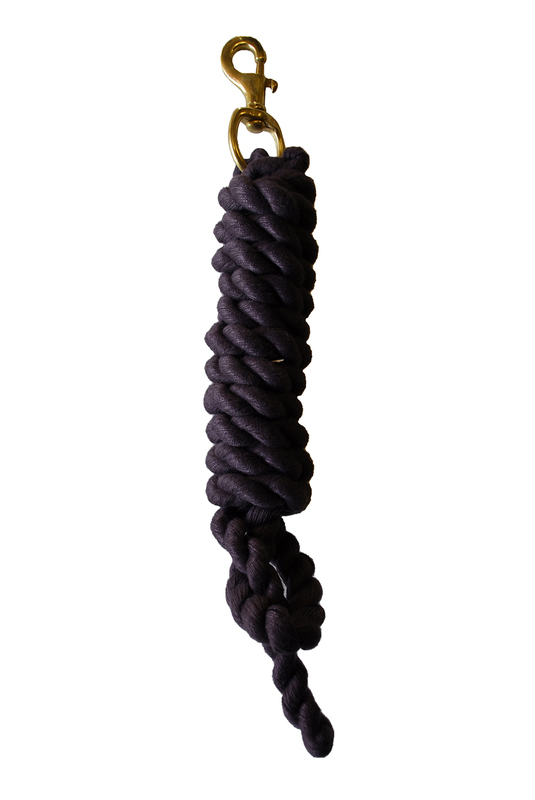 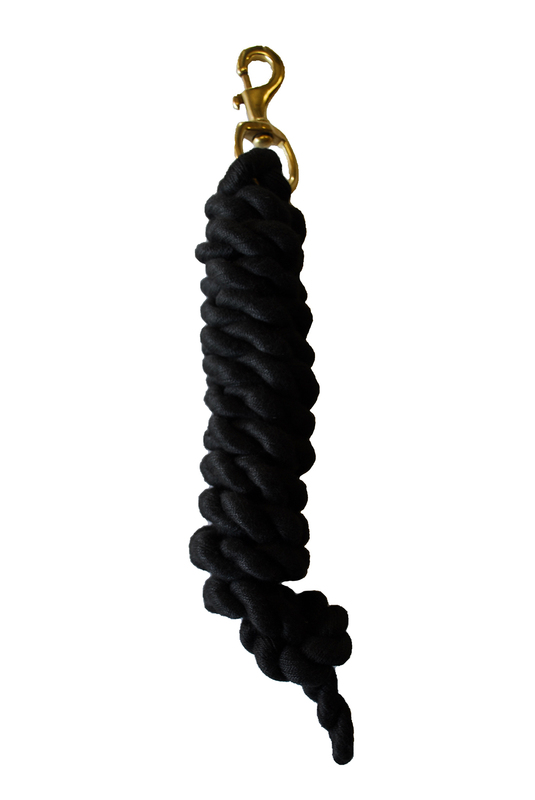 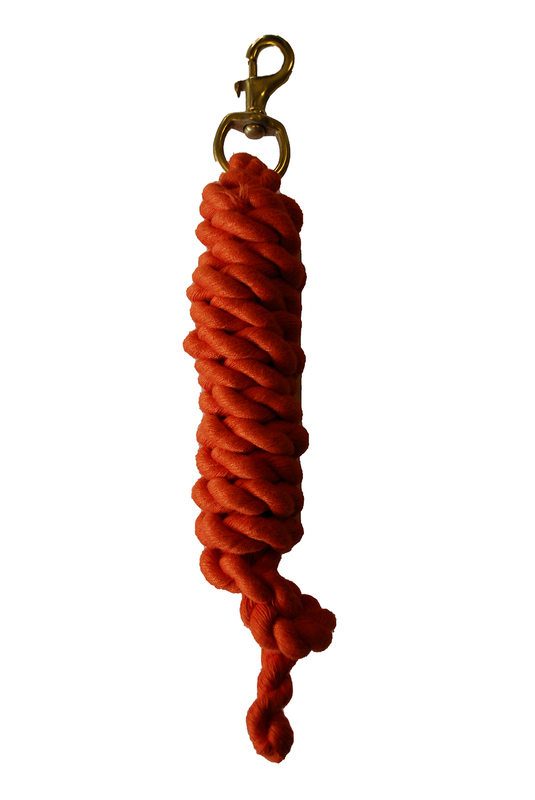 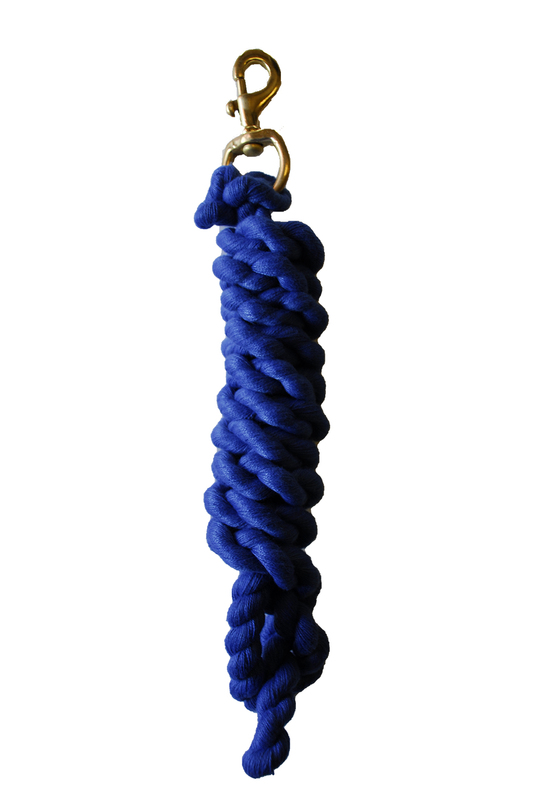 Plain colour ropes with brass clip and twin coloured ropes with brass clip. 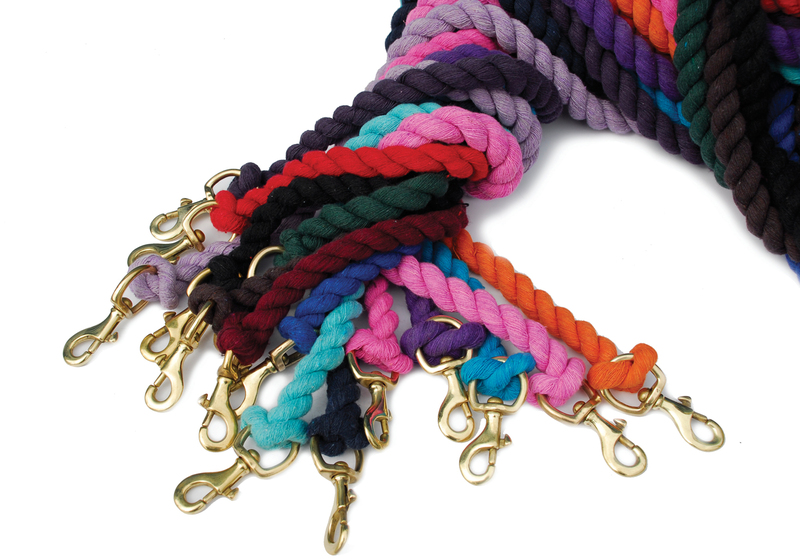 Go great with Rhinegold Nylon Headcollars. 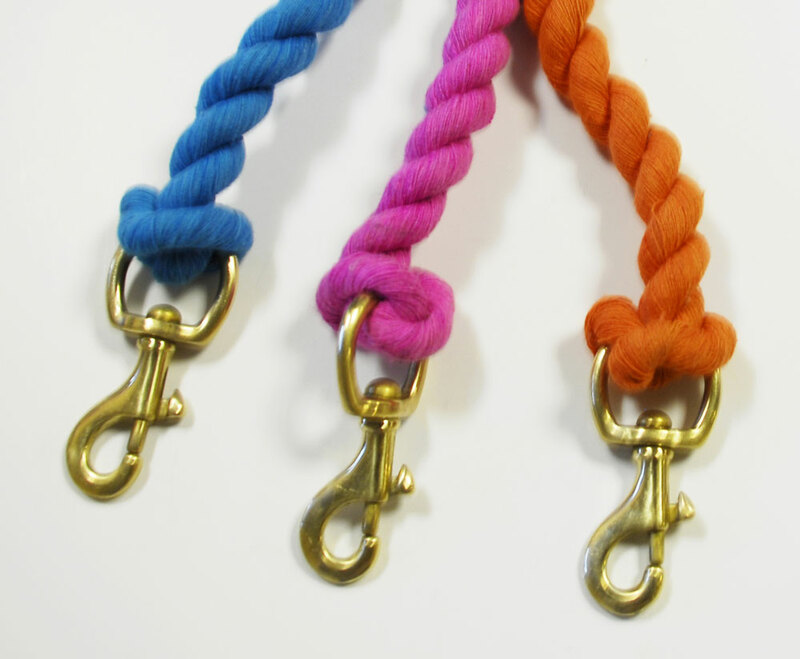 Plain colour ropes with brass clip and twin coloured ropes with brass clip. 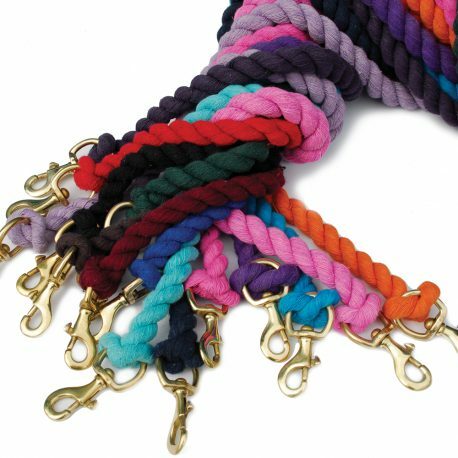 Go great with Rhinegold Nylon Headcollars. 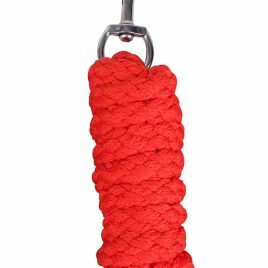 Rope halters are very versatile, use them for example for ground work or bitless riding. 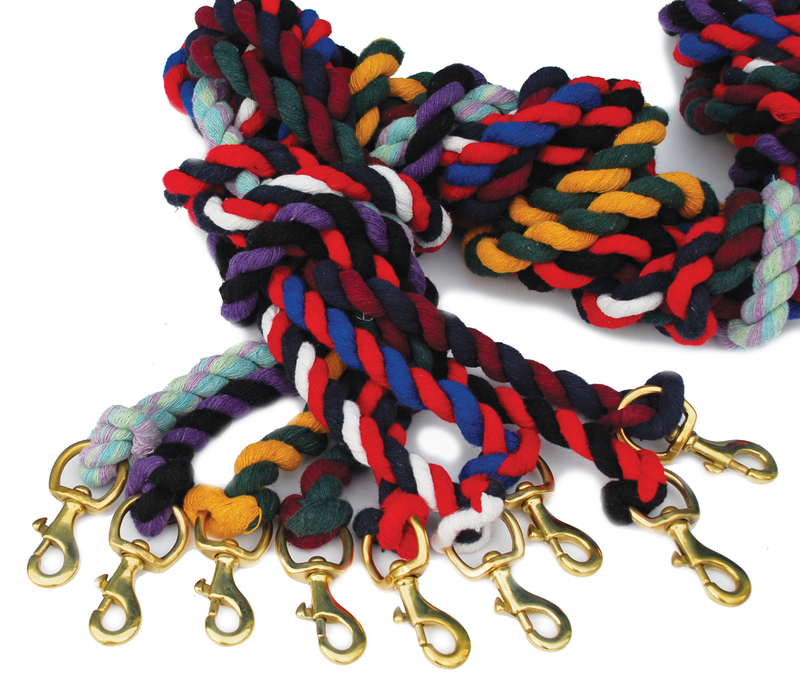 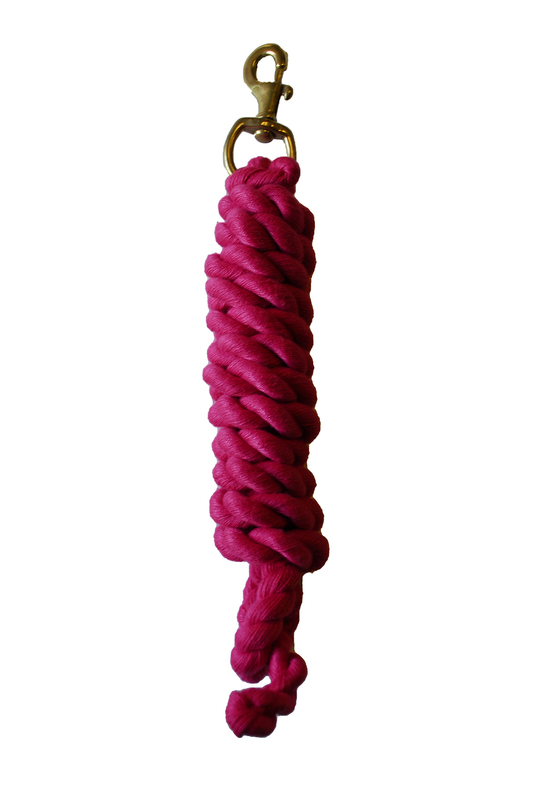 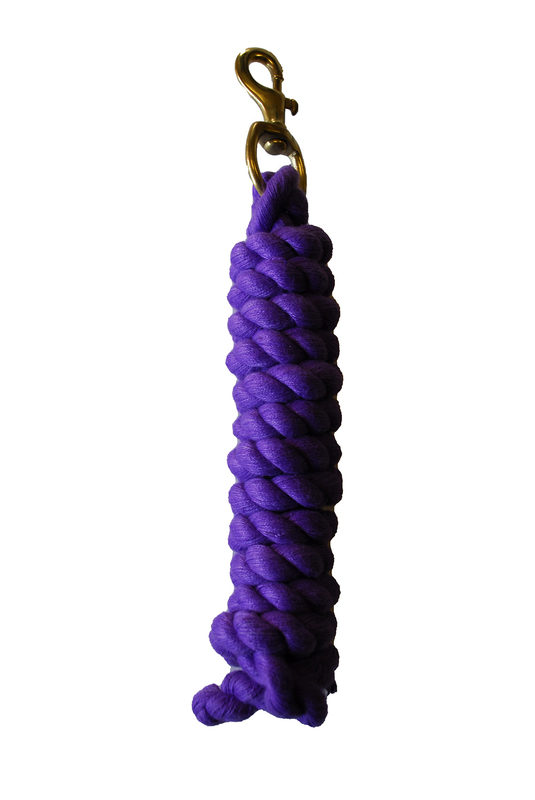 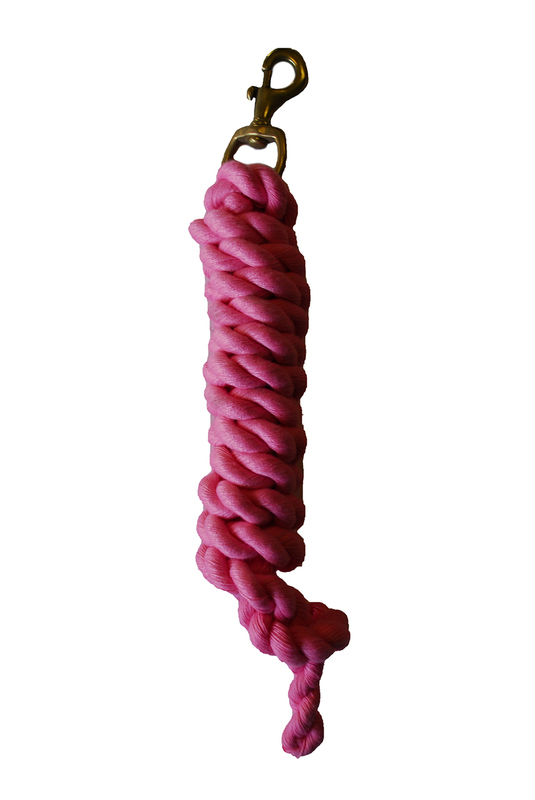 This set is available in fresh colour combinations and comes with a matching lead rope. 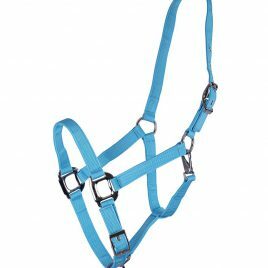 Radiant leather halter with a luxurious appearance. 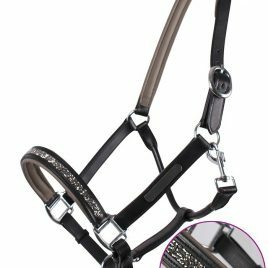 Nose band finished with scattered grey rhinestones. 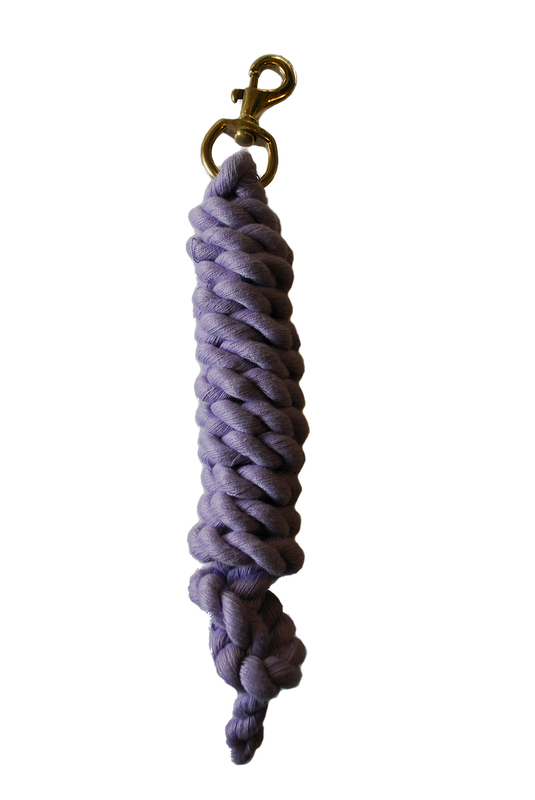 Soft grey padding at the nose band and crown. 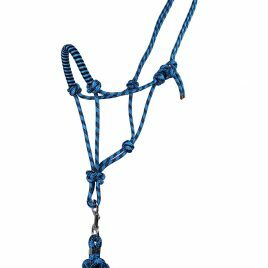 Engraving nameplate on left cheek piece Matching lupine products available.